Working in thousands of kitchens in over 30 countries, with foodservice clients large and small, Leanpath is now preventing food waste globally at a rate of 1 pound every 2 seconds, or 1 kilo every 4 seconds. 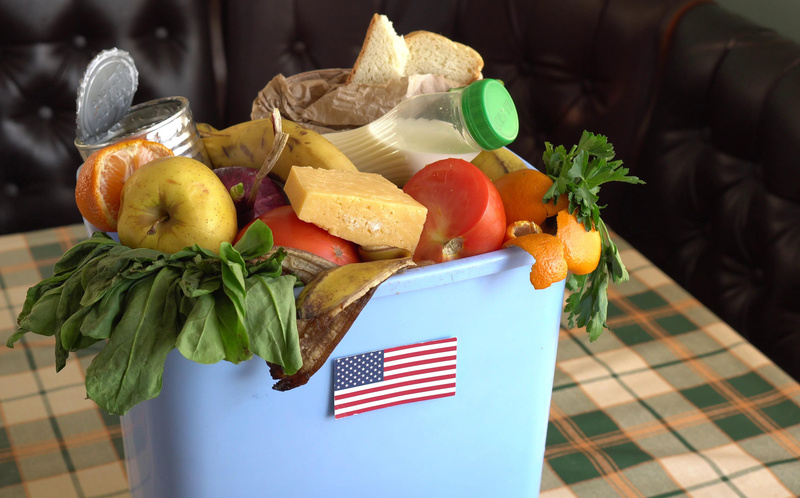 There are so many moving parts in hospital foodservice that chefs and managers rarely have time to identify the root causes of food waste, let alone strategize to improve their operations. 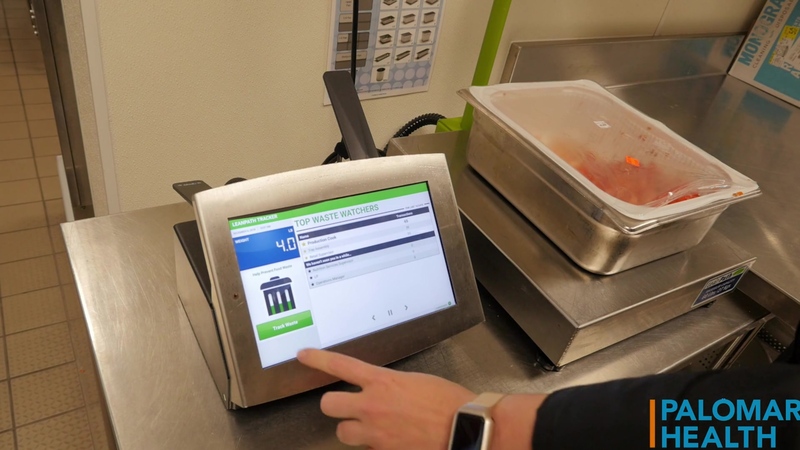 That's why Palomar Health trusts Leanpath technology to measure their food waste, analyze food waste data, and provide reporting and expert coaching to guide their prevention efforts.